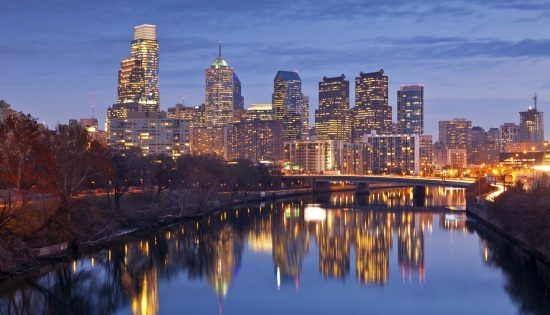 New electric rates will take effect on June 1 at PECO, in the Philadelphia area, for customers who do not shop for a competing energy supplier. At PECO, as with other Pennsylvania utilities, customers now have a choice in their electricity supplier. Customers can shop around among competing energy suppliers to find the lowest electric rate, but if they do not shop, PECO will continue to act as their “default” supplier. PECO updates its electric rate, called the Price To Compare, for non-shopping customers on default service every three months, and the next change will occur on June 1. You could save money on your electric bill by finding an energy supplier with a rate lower than the Price To Compare. PECO recently published the June 1 Price To Compare. For residential customers (Rates R and RH) the Price To Compare, starting June 1, will be 8.66 cents per kWh. For comparison, the current residential Price To Compare is 8.77 cents per kWh. For PECO small and medium business customers, the Price To Compare varies based on their demand and their rate class. For PECO General Service (Rate GS) customers with demands under 100 kW, the June 1 Price To Compare will be 8.80 cents per kWh. For Rate GS customers with demands over 100 kW but fewer than 500 kW, the Price To Compare will be 8.3 cents per kWh. For PECO Primary – Distribution Power (Rate PD) customers with demands under 100 kW, the June 1 Price To Compare will be 8.12 cents per kWh. For Rate PD customers with demands over 100 kW but less than 500 kW, the Price To Compare will be 7.74 cents per kWh. For PECO High – Tension Power (Rate HT) customers with demands under 100 kW, the June 1 Price To Compare will be 7.84 cents per kWh. For Rate HT customers with demands over 100 kW but under 500 kW, the Price To Compare will be 7.44 cents per kWh.